Expect a rollercoaster ride – but a pretty darn rewarding one, say Grab’s head honchos. In this interview series, Grab’s founding members chat about their experience building up Southeast Asia’s largest ride-hailing app. This week, Adelene Foo and Lim Kell Jay talk about what to look out for when making a switch from the corporate world to startup life. Ever considered a career switch to join a startup? That was the decision facing Adelene Foo and Lim Kell Jay some years back. The two friends had enviable jobs as management consultants at Accenture before becoming head honchos of Grab’s Malaysia and Singapore offices respectively. Some context: In June 2012, Adelene joined Grab (then called MyTeksi) as its general manager for Malaysia, when the startup was in its infancy. About a year later, Kell Jay joined Grab to set up its Singapore operations from scratch. They tell us what to look out for if you’re making the leap. The instability of a startup is a deal-breaker for many. Prior to Grab, she was set on applying for an MBA programme, fully sponsored by her company. She was even on track for a promotion upon her return. 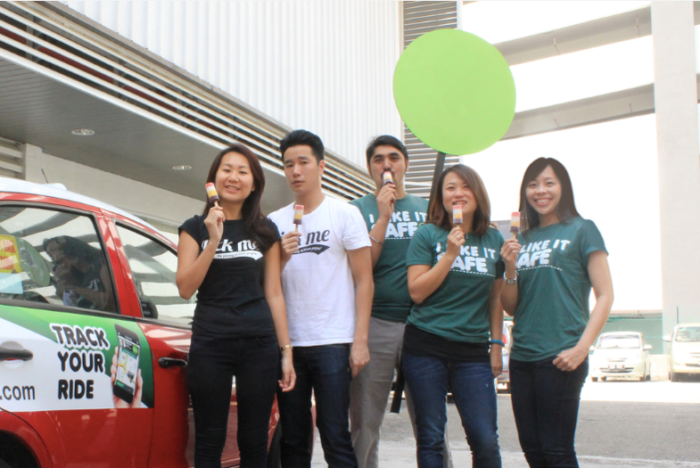 Early days: Adelene Foo (extreme right) with the Grab team in Malaysia. In a twist of fate, she approached an acquaintance for advice with her MBA applications. The latter turned out to be Grab co-founder Tan Hooi Ling, who was building up the fledgling startup. 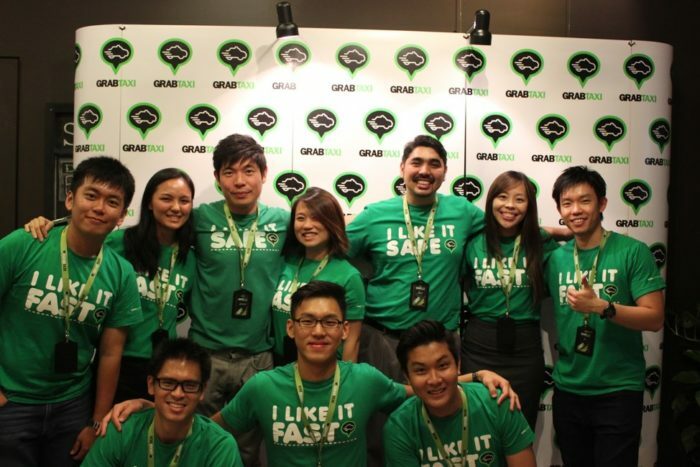 Kell Jay (first row, extreme left) and Adelene (top row, second from right) at the launch of Grab in Singapore. Kell Jay made a snap decision and took out $50,000 of his and his wife’s savings to pay the drivers. The office Kell Jay and his team founded has grown into a bigger complex housing specialised functions, like marketing and finance, and a driver support centre. In 2015, a 4,500 sq ft Grab R&D centre opened shop on Cecil Street, the heart of Singapore’s business district.